About a month ago long time gas meter enthusiast Hans Moerland contacted Flow Meter Group with a different question than what is normally received in the info mailbox. (info@flowmetergroup.com) Hans has always been quite a fan of mechanical art works and is interested in gas meters particular. Since Flow Meter Group develops gas meters in a high tempo and always tries to integrate the newest techniques in their products, Hans could not resist the temptation and requested a visit to our company and a guide tour through our facilities. 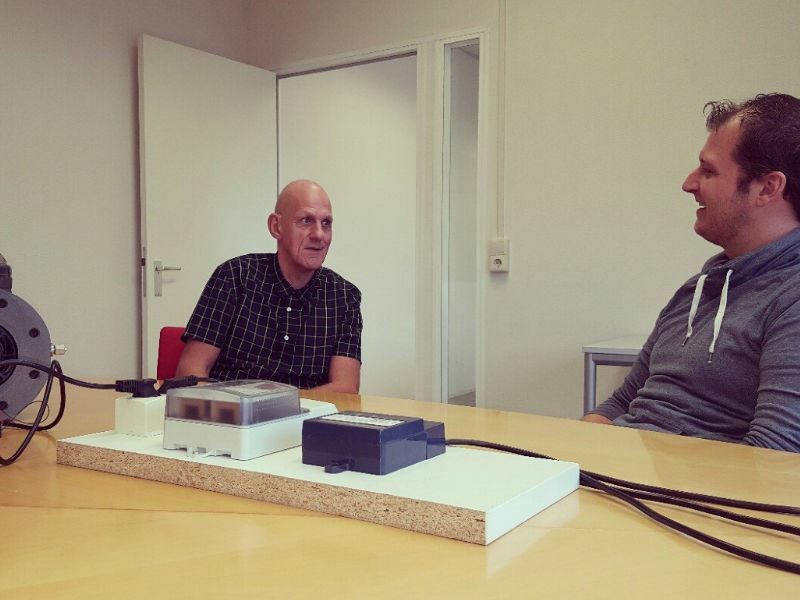 Hans travelled about 200 kilometres to arrive at Flow Meter Group on Friday the 21th of October where his kind and open personality was received with a warm welcome. After a short introduction about Flow Meter Group his wish was met and the tour started. All special products Flow Meter Group has developed over the years were intensely inspected and every one of them caught Hans’ critical eyes. Whether it was a stock rotary meter, a specially designed turbine meter or the by Flow Meter Group developed calibration facilities, Hans was interested. 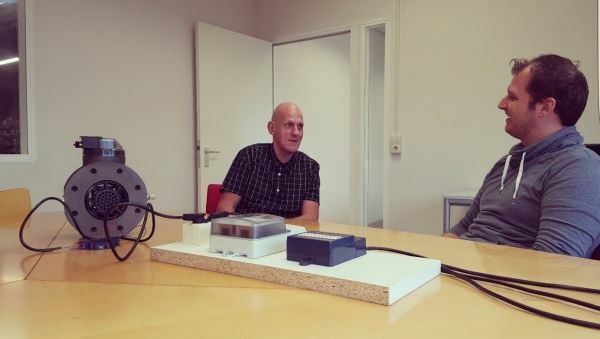 It was a very pleasant visit and we want to thank Hans Moerland to show us Flow Meter Group is not only an interesting company to customers and suppliers, but to people in the private sector as well. This motivates the Flow Meter Group team even more to continue their innovative and ‘outside the box’ mentality to convert their products into true pieces of art.